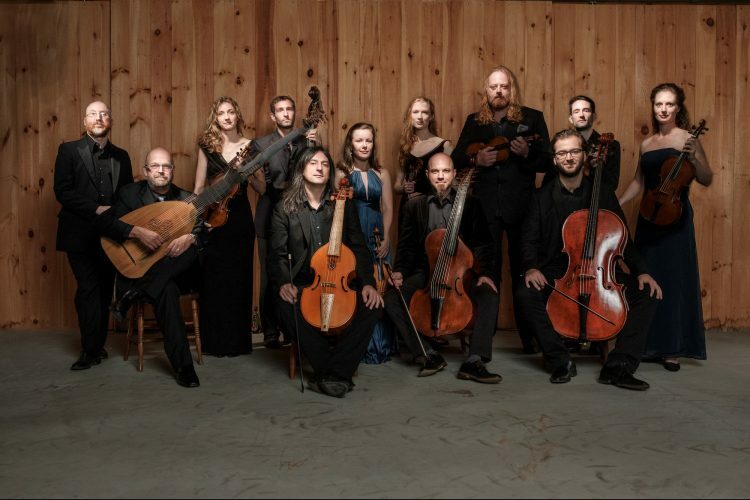 ACRONYM was founded in 2012 with the mission of “giving modern premieres of the wild instrumental music of the seventeenth century,” a vocation the baroque string band has pursued with zeal, issuing eight CDs since 2014 featuring works by Heinrich Ignaz Franz Biber, Johann Rosenmüller, Samuel Capricornus, and Johann Heinrich Schmelzer. 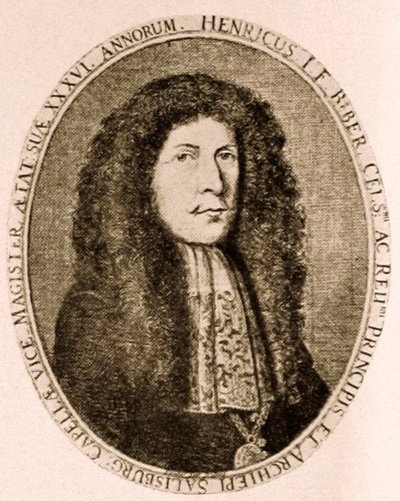 The newest, The Battle, the Bethel, and the Ball, explores music composed by or attributed to Biber, including scores preserved in the Archdiocesan Museum in Kroměříž, the Moravian town in the Czech Republic where the composer worked briefly as a court valet and musician beginning in 1668, and to whose bishop Biber continued to send compositions after he moved to Salzburg in 1670. The most certainly-by-Biber work is the last on the disc, his Battalia à 9, one of a number of pieces over the ages that have set out to represent armed conflict in music. This one includes a Charles Ivesian scene (a pileup of eight folk tunes in different keys suggesting the chaotic singing of drunken soldiers), the various sounds of battle (conjured with surprisingly modern extended string techniques), and a final lament by a wounded musketeer. ACRONYM has fun with it, as they do with the first item on the recording, the anonymous Sonata Jucunda à5, which suggests another battle, perhaps Turkish because of its exotic melody. Some attribute it to Biber — the score is also in the library at Kroměříž — others to Schmelzer. Whoever wrote it had a vivid imagination. It features fancy fiddling (brilliantly tossed off by Edwin Huizinga), arresting drones, and a bizarre little organ cadenza toward the end. Two vocal works might be by Biber because of their scordatura violin tuning. The lovely — and lengthy — O dulcis Jesu is ardently sung with crisp diction by soprano Molly Quinn, its violin line fervently supplied by Karina Schmitz, who later joins baritone Jesse Blumberg in a reverent performance of the short Eucharistic cantata Hic est Panis. That covers the “Battle” and “Bethel” portions of the disc — if we take the latter to mean, as it does in Hebrew, ‘House of God.’ The rest of the recording is devoted to engaging examples of dance music. Viola da gamba player Loren Ludwig is the splendid soloist in a Sonatina [con altre arie], a suite of five standard dance movements that also exists in a version for scordatura violin (Biber’s fingerprints, if not his name, pop up again). Harpsichord and theorbo provide colorful support to Ludwig’s masterful playing. The longest track on the disc is devoted to a violin Ciacona, played by the indefatigable Adriane Post, who gets little respite — and no change of key — for more than 17 minutes. At the 14-minute point, just when you think every possibility of creating divisions over a four-bar bass line has been exhausted, Biber (or whoever) throws in a delightfully sleazy chromatic variation. This piece also exists in a shorter version, but its sheer length on this recording is its distinguishing feature. 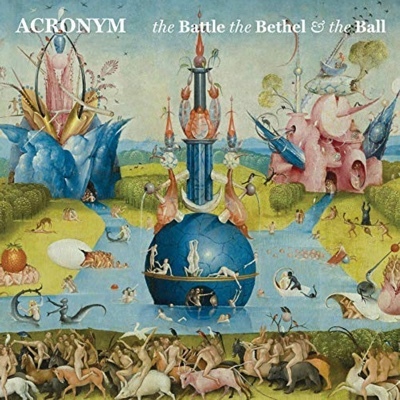 ACRONYM (which amusingly stands for “Anachronistic Cooperative Realizing Obscure Nuanced Yesteryear’s Masterpieces”) has brought some interesting and previously neglected music into the light with this recording. It will be intriguing to see what dust recording No. 9 will blow off 17th-century repertoire still buried in libraries. Daniel Hathaway founded ClevelandClassical.com after three decades as music director at Cleveland’s Trinity Cathedral. He studied historical musicology at Harvard College and Princeton University, and orchestral conducting at Tanglewood, and co-teaches Music Criticism at the Oberlin Conservatory of Music.